Jay-Z and his Roc Nation imprint have signed worldwide publishing administration deals with Warner/Chappell Music, according to Billboard. 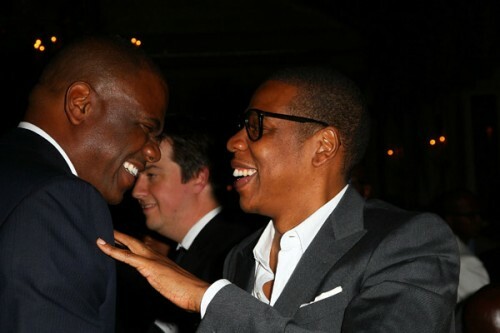 According to the agreement, Warner/Chappell Music will have publishing rights to Jay-Z’s music dating back to 2008 which would include The Blueprint 3 and Watch The Throne as well as all his future music. There’s also a separate deal which will give the publisher access to catalogs of other artists singed to Roc Nation like Philip Lawrence, S1, Carmen Key, Rita Ora and more. Beyonce Is Ignoring Her Half-Brother?